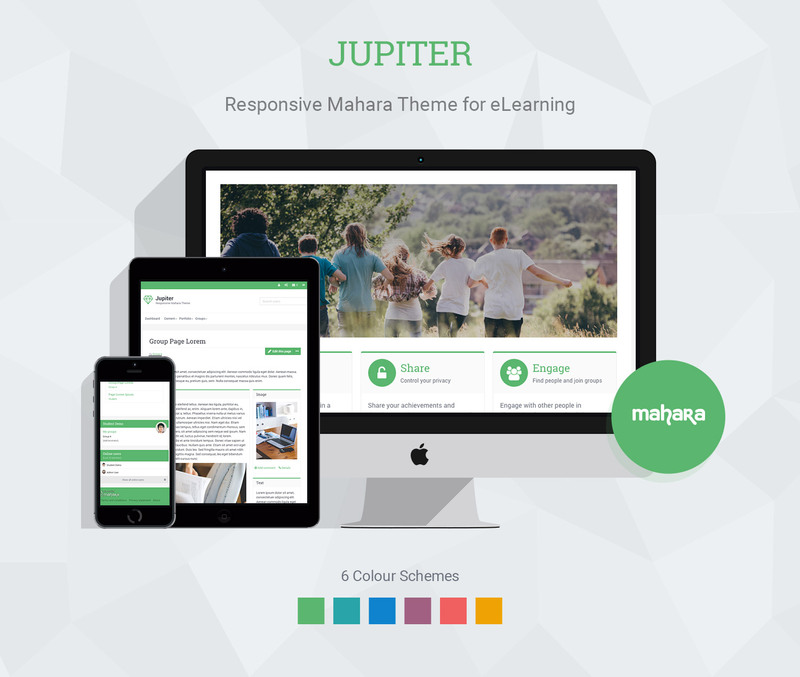 We confidently offer a 100% money-back guarantee with all of our Moodle/Mahara themes. If you decide you don’t want to use it and email us why within 30 days of buying, we promise you a full refund – no questions asked! Need a matching Moodle theme? Check out our responsive Moodle theme “Impression Boost”. Extract the /jupiter/ folder and the files. Click “Update site options” to activate. If you would like to report theme bugs and issues, please email us at elearning@3rdwavemedia.com with your purchase receipt. We use Paddle to sell our products so you can pay securely by credit card or PayPal. Once purchased, you will receive a download link and an invoice. If for any reason you don't receive your product email within 24 hours please contact us so we can help.